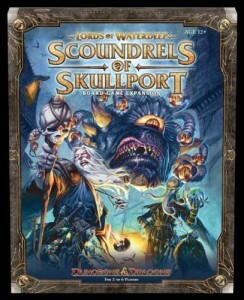 Scoundrels of Skullport is the first expansion for Lords of Waterdeep, the worker placement game set in the world of Dungeons & Dragons from Wizards of the Coast. If you know someone who owns the original, this is a must buy. 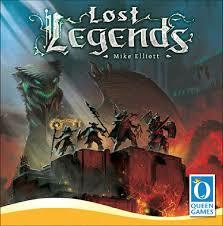 Lost Legends is a cross between classic dungeon crawler and card drafting, bringing the fantastic experience of games like 7 Wonders into the sword and board realm of big dragons, epic loot, and heavily armed parties of four. 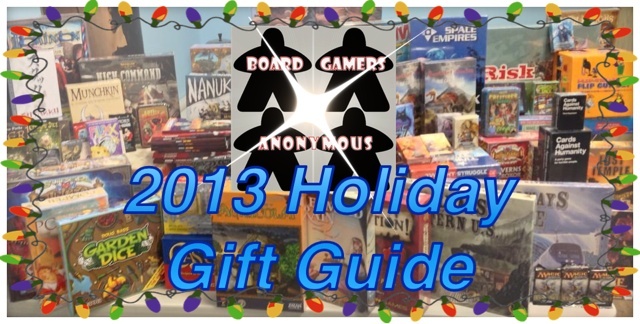 This is a hot game for any fantasy lover this year. 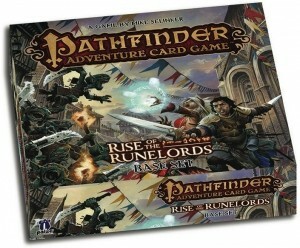 The Pathfinder Card Game is a mix of deck-builder and role playing game, allowing players to save their progress and move up in campaigns in a way that no other card game supports. 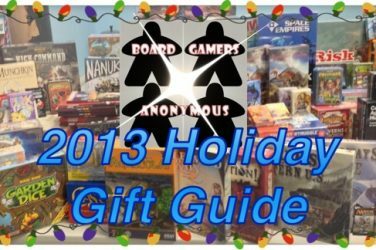 It’s a great gateway game for role players getting into card games and a fun one to have around the house for game night with friends. Descent 2.0 is the spiritual successor to classics like Heroquest, pitting four players against an Overlord, the enemy in the game that will be controlled by a real player. 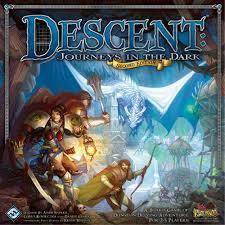 Descent offers numerous campaigns of varying lengths and styles, beautifully sculpted minis, and a growing game world from Fantasy Flight Games. 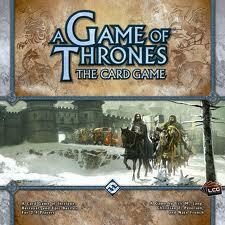 A Game of Thrones: The Card Game is a living card game, meaning all cards are available to all players at any time to craft decks for one of six houses from the iconic series of books by George R.R. Martin. 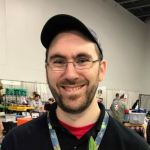 This game is steeped in theme, offering an authentic experience in which you go up against your friends to win control of the seven kingdoms.